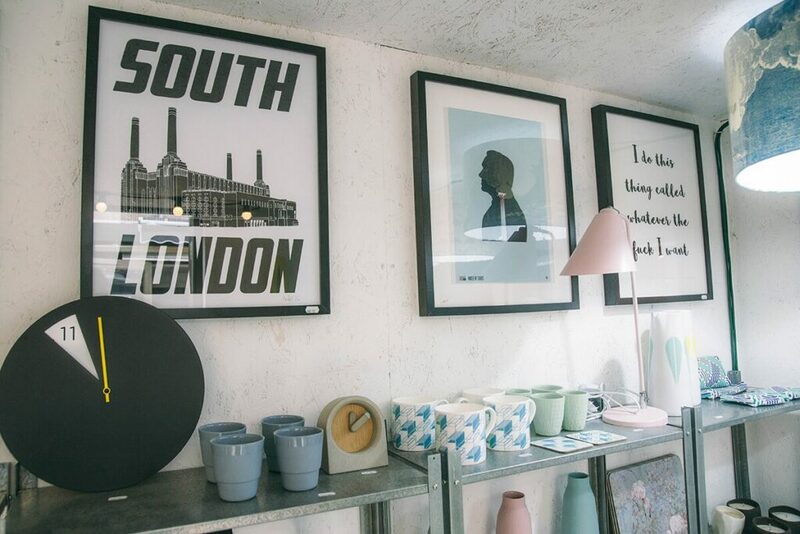 Within the UK the homewares and interiors industry is booming. 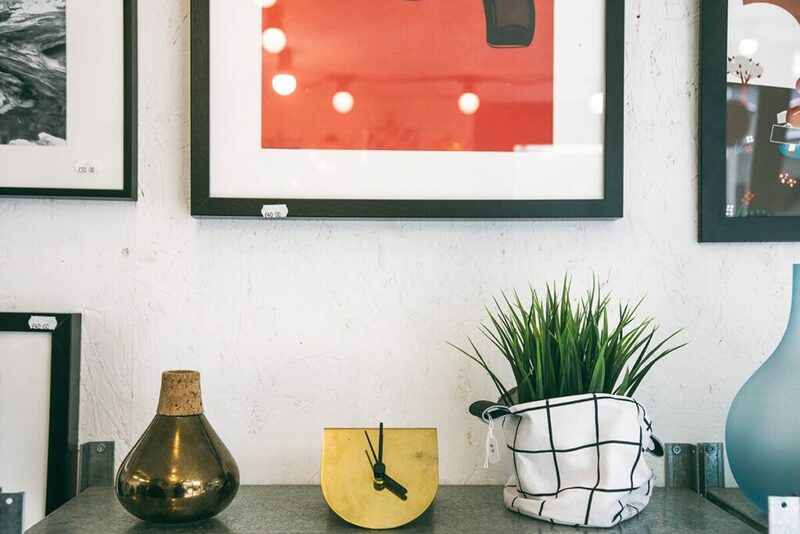 Wherever you go, there’s a new boutique or store waiting to be found. I love exposing these undiscovered hidden gems and bring them to the foreground, so we can share an appreciation for their unique and eclectic style. 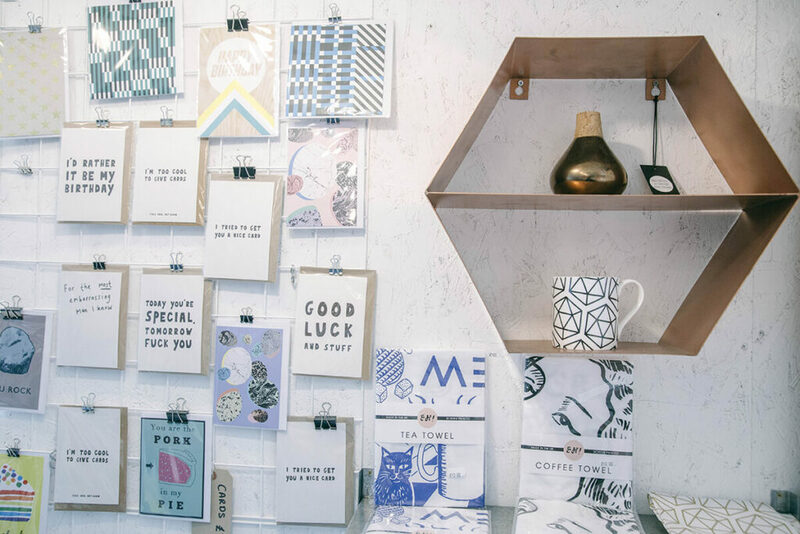 This week I spoke to Julianna, the founder of Barnaby & Co, whose quirky homeware brand has received a lot of well-deserved praise in the press. 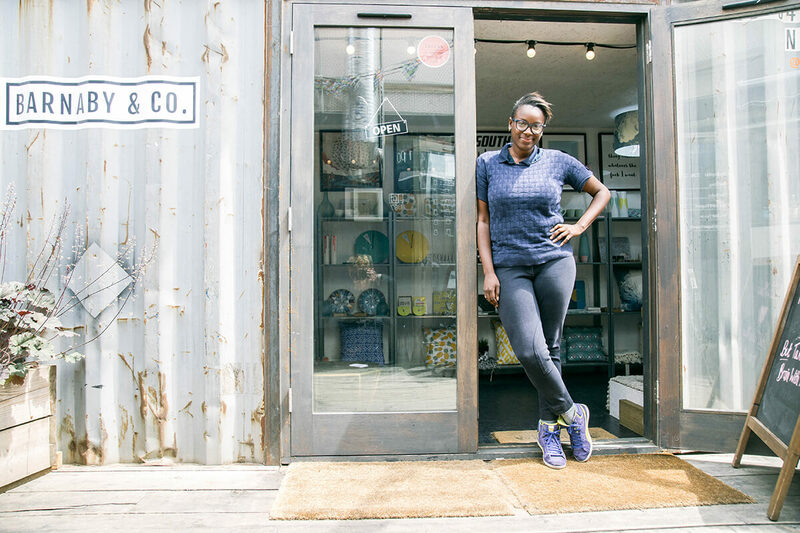 After leaving her job as a tax lawyer, Julianna embarked on a new adventure to create a design led interiors and gift shop in a hope of making home accessories with character more affordable and accessible. I talked to her about what style means to her and what makes a great interior. 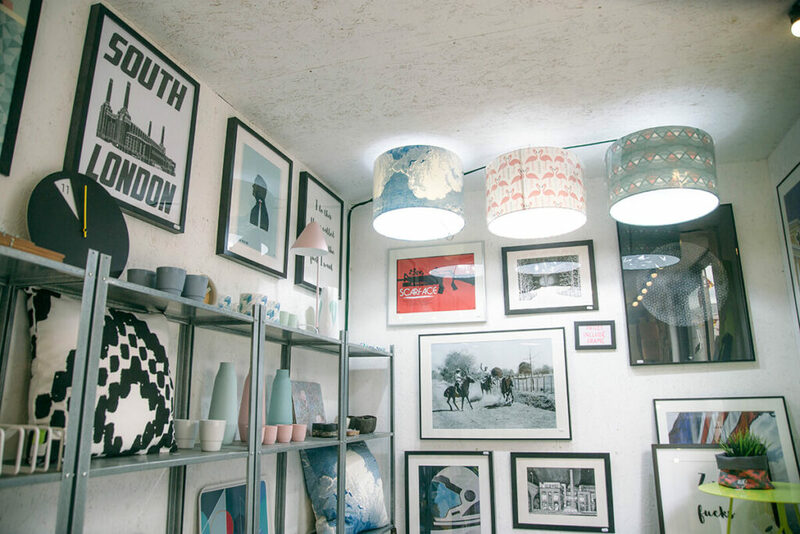 The concept of the store is an independent design made by different designers, makers and small brands. 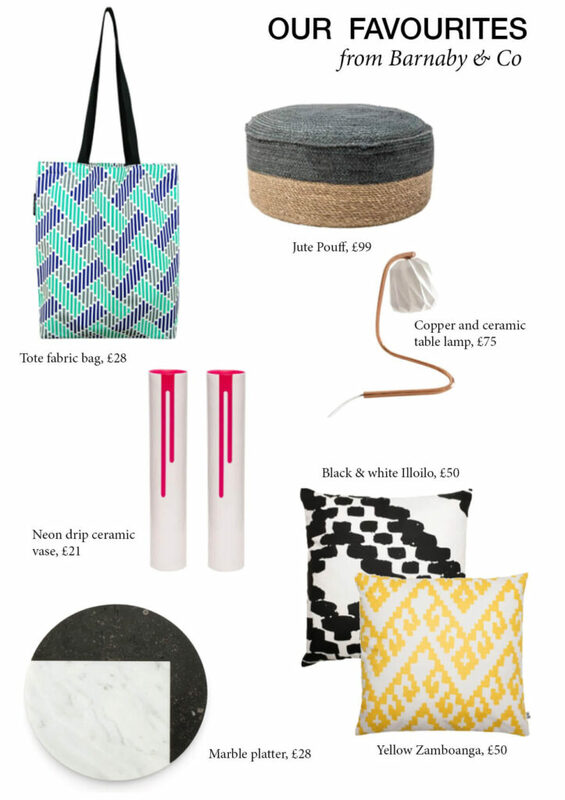 The idea is to sell homeware products that are little bit different and quirky yet not ridiculously expensive. However, they have to reflect the fact that someone has made them mostly by hand. 2. What do you think is unique about your products? I think that the products are unique because you can see the design heritage, or each of the makers in them. 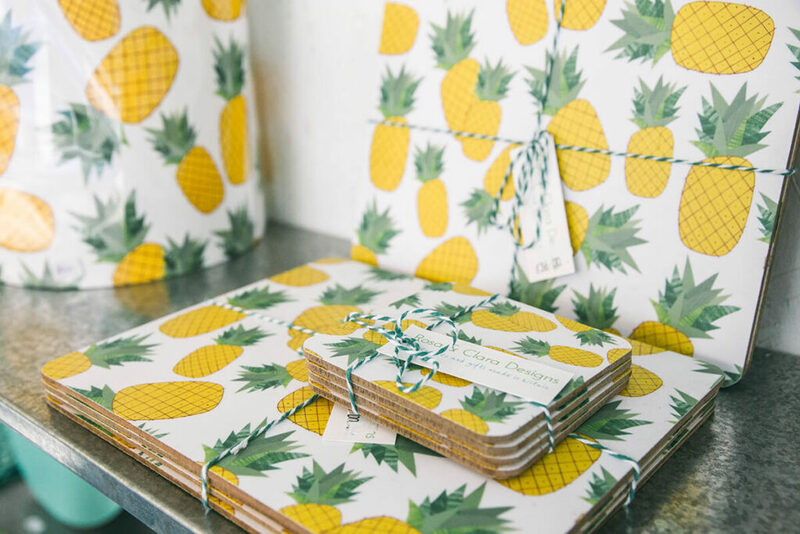 For example, we have pineapple and flamingo lampshades which are made by Rosa and Clara Designs. The designer lives down the road from us and has a really bright fun style which is reflected in her design work. I do the photography art which reflects places I’ve been to. I think that’s what stands out about our products; you can tell that it is someone’s idea that they have then seen through into a beautiful and unique product. 3. How do you define style? I think style is the ability to understand what you like and translate it into something – whether that’s your clothing or your interior. I think it’s an understanding of what works and what works for you – it’s very personal. It’s the ability to create a look that is unique to you. 4. What is your preferred style? I think, from looking around the shop, it’s eclectic. I really like minimalist stuff, but at the same time I also love colours and different designs. 5. What is your trend prediction? Trend predictions are difficult because trends change a lot and very often. I think in terms of my biggest trend prediction, obviously we’ve seen copper come to the fore, but I think there is now a much bigger emphasis on other metals as well – for example we’ve got brass clocks and mini metallic bowls which you can form in your hands and shape. They come in gold, silver and brass and are great for little trinkets! 6. How important is colour in interiors? I think colour is very important. It obviously affects your mood – in the summer time we see a lot of yellow and turquoise, then in the winter it’s more dark blues and darker greens. And even though that’s great, I personally believe that you should seek colours that you like and are naturally drawn to. Those are the colours you should be injecting into your home. 7. What are your tips on injecting colour, pattern or art into your home? Be bold but don’t go over the top. Sometimes less is more. For a while we were seeing a lot of white walls with pops of colour. I’ve got that a lot in my own home too. Now, though, we are seeing a lot of darker walls, which is good, but if you are going to go in that direction, don’t have 5 million different colours in the room as well. Use colour boldly but also be careful with it. Give it a thought, visualise the whole space and think about the balance. I think it would be a really large print – I love art in my home. I have picture walls and art throughout my space. 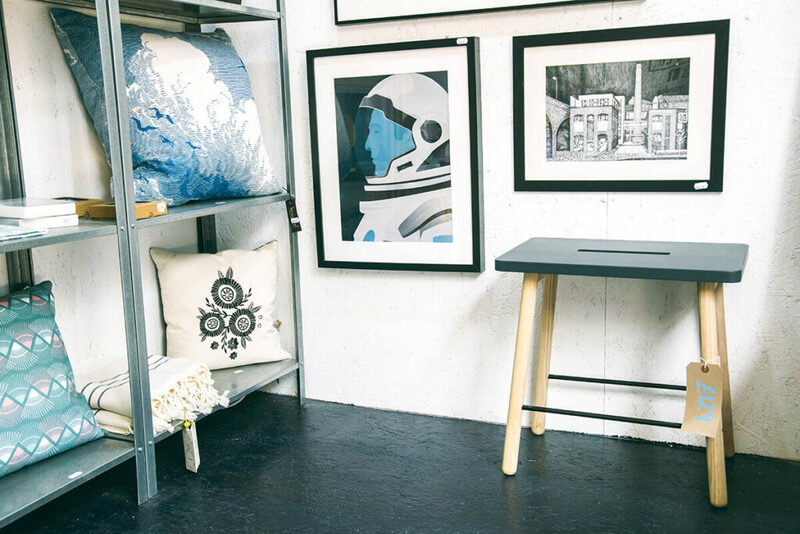 I just love the idea of how a large print or art can totally transform the look and and feel of the space. It gives it a focus and personality. It was so much fun talking to Julianna. She really does a great job in introducing very unique homeware products to the market. Here are our favourites. To Barnaby & Co and to find out more, please visit the website for more details.